Little Katie is a very adventurous little girl. She loves to go on trips with her parents, especially ones where she can learn things. Her most recent trip was to an aquarium, where she saw all kinds of ocean animals, like sharks and crabs and fish. But Little Katie’s favorite exhibit was the one about the coral reefs. 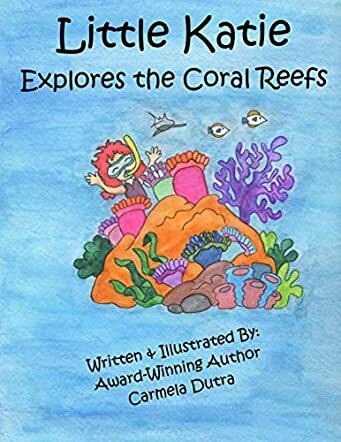 Little Katie quickly decides that she wants to learn even more about coral reefs... by visiting one!